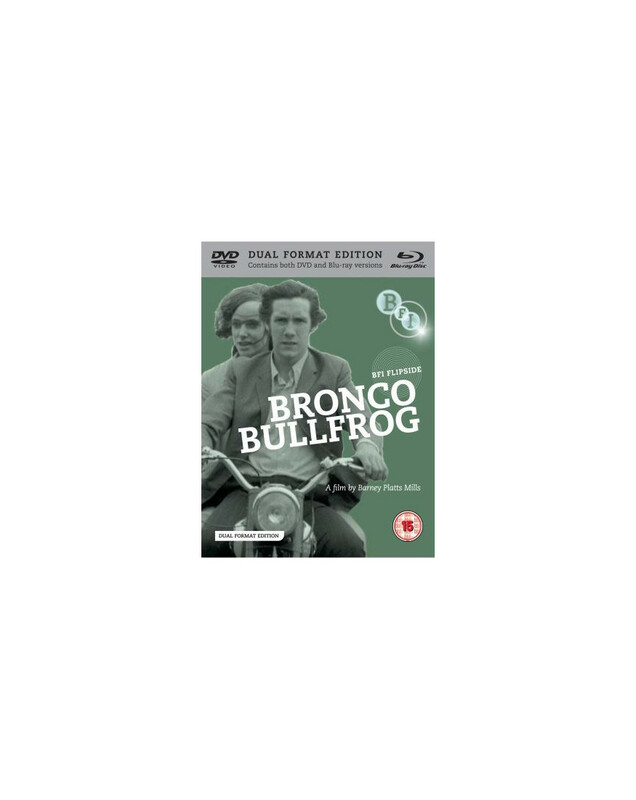 A leading cult film of the 1960s and one of the finest records of Mod culture in British cinema, Bronco Bullfrogwas largely improvised by a non-professional cast of teenagers from Stratford, East London, and is loosely based on events taken from the actors' lives. Seventeen-year-old Del and fifteen-year-old Irene suffer the perennial problems of teenage lovers - no money and nowhere to go. Del's resentful, suspicious dad and Irene's uptight, comically snobbish mum only make things worse. So they turn for help to old friend Bronco Bullfrog, fresh out of Borstal and pursuing an enviably independent lifestyle. A wonderful time capsule of late 60s London, this is filmmaking with a spontaneity, wit and endearing humanity that still feels strikingly fresh.